It’s official. We’ve finally signed Tatiana up for swimming lessons. We’ve been talking about doing this for years after we experienced 2 near drowning experiences, and I’m so happy that we finally did it. Believe it or not, I didn’t learn how to swim until I was a freshman in high school. That’s crazy, right? So many people in our family don’t know how to swim and it’s unbelievable. We wanted more for Tatiana. I mean she loves the beach and the pool so it’s only right that she learns how to swim. Living in Florida, there’s a chance that we’re at the beach or the pool on the weekends. I did some really intense research when we were looking for a swim school but none of the other options measured up to Goldfish Swim School Winter Park. Most of the other lessons are at outdoor facilities which is okay but combine that with Florida’s bi-polar weather and the heat, and it’s a no go. You never know when it’ll start raining out of nowhere and the heat is unbearable, especially in the summer months. Goldfish was our first choice. Not only is it indoors but the pool room is heated. It’s perfect for the kids so that they aren’t going from hot temps to cold pool water. 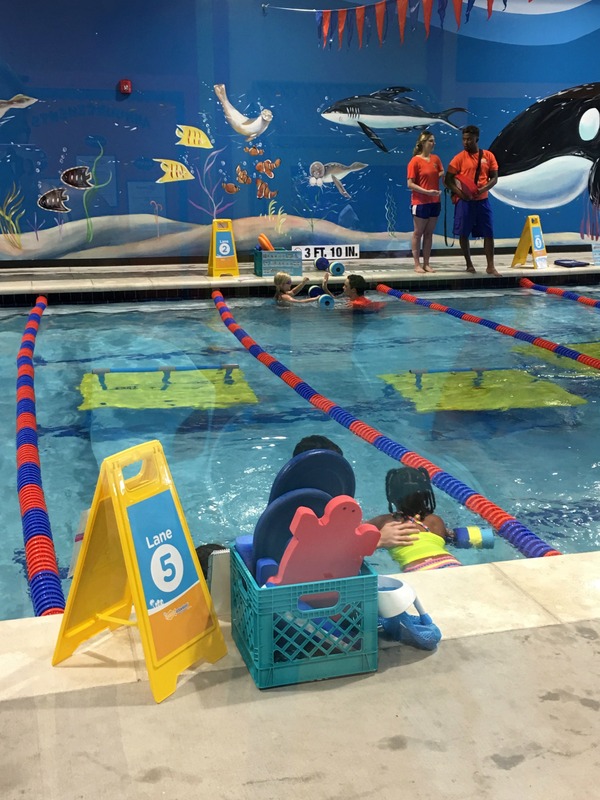 This is our first month as members so I wanted to share everything that you need to know Goldfish Swim School Winter Park. 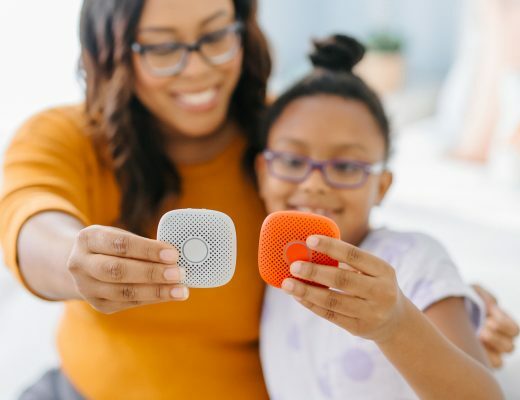 Your littles can begin lessons as young as 4 months to 12 years old. Mini lessons, starting at 4 months old, require parent participation up until 24 months of age. This is such a great way to help kids get adjusted to the water and get rid of any fears. Goldfish offers a swim team called Swim Force for graduates from their Pro lessons. Each team practices for 1 hour and their are only 7 swimmers per 1 coach. The school is closed on Mondays but is opened Tuesdays-Sundays. You can find more about their hours here. Pre-registering for lessons is a must since classes fill up quickly. There are only 4 swim students per 1 instructor. I love the small class size because it allows for a more personalized experience. The instructor gets the chance to focus on each swimmers strengths and weaknesses. If you can’t commit to weekly lessons, no problem. 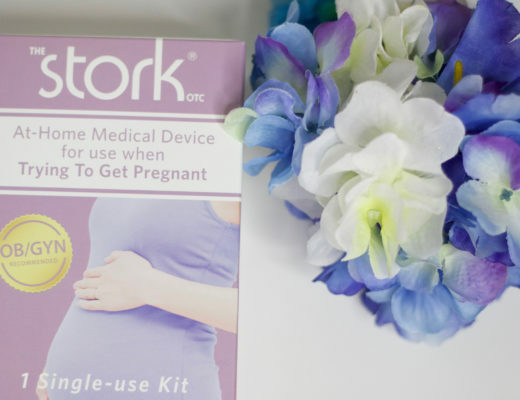 You’ve got lots of options! 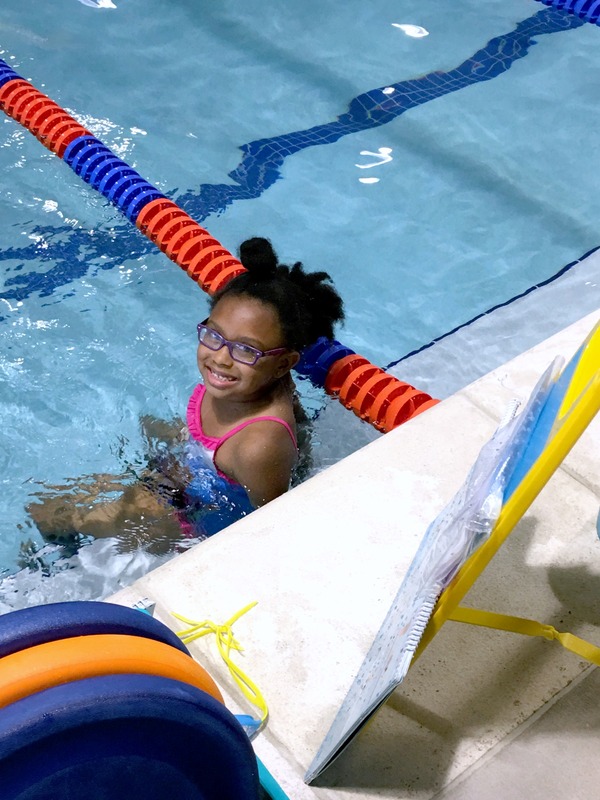 Goldfish’s Jump Start Clinics are a great way to get your kid in the water quickly and perfect for summer, winter, or spring breaks. 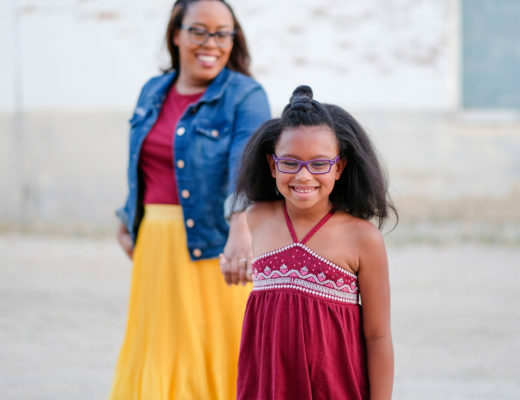 Does your child need to work on their technique? GSS offers Tecnhique Clinics too. Lessons are year round! One thing about outdoor facilities is that you can’t take lessons in the winter because of the weather. You don’t have to worry about that at Goldfish. The pool is a warm 90 degrees year round. If you forget your swimsuit or goggles, Goldfish has got you covered. 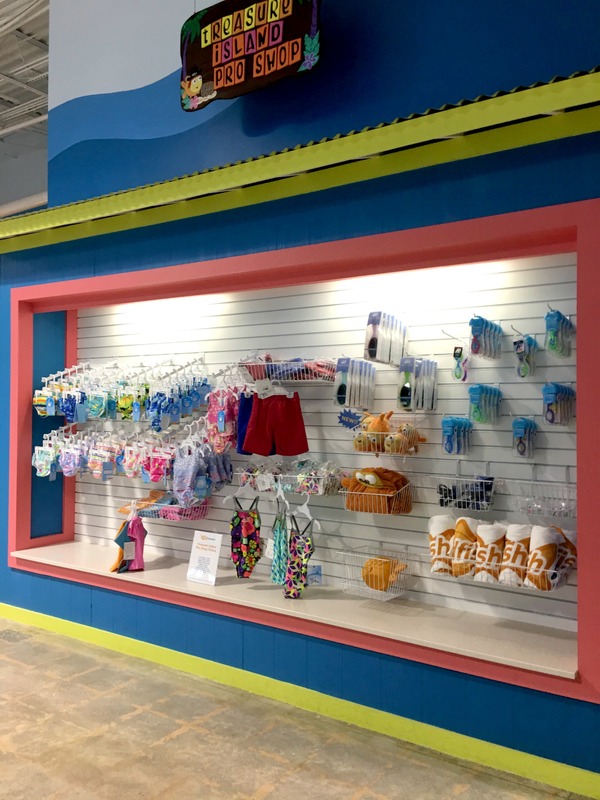 Their super cute Treasure Island Pro Shop is a one-stop shop for all your swim needs. The swimsuits are almost as cute as your kid! Family swim is a great activity to create special memories. Perpetual lessons allow you to pay month-to-month and change your schedule at any time in case your current lesson time no longer fits your schedule. We’ve had to do this only once so far when Tatiana came down with a cold. All I had to do was make a simple phone call to cancel and reschedule when I was ready. You can even make changes to your schedule online! Instructors have tons of swim equipment aids available for their students to use based on their level. Tatiana loves using the swim bar to balance and keep her face from getting wet. She’s not quite ready to put her face under water yet but we’re 3 lessons in and she’s already making so much progress. I’m hopeful that by lesson 6 she’ll get her nose in there. Wifi is available to parents in the facility while they’re watching their kids learn. The building has an air conditioned viewing gallery designed with parents and paradise in mind. The entire facility has a tropical theme filled with bright colors to create a fun, happy environment for swimmers. A hair blow drying station and showers are perfect for swimmers to wash and dry off after their lessons. The changing rooms are themed and so cute! 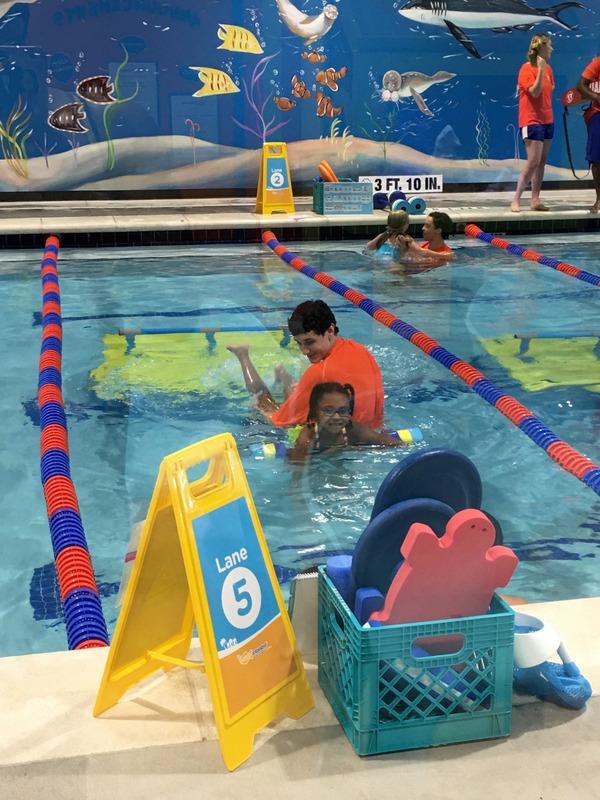 Goldfish Swim School Winter Park has so much to offer and I’m glad that we’re a part of their family. You can get more information about how to join here. Stay tuned for my next post that will be a fun tour of the swim school and feedback on lessons so far from Tatiana. 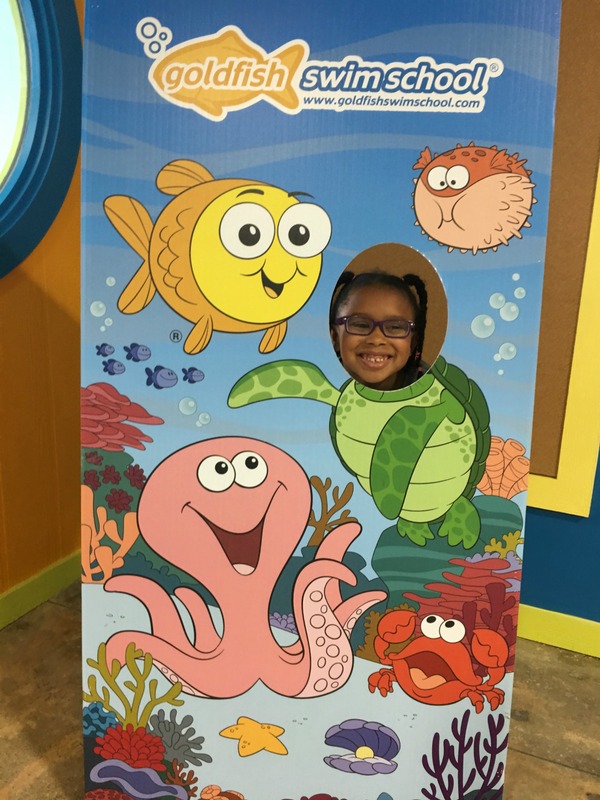 This post was written in collaboration with Goldfish Swim School Winter Park. However, all thoughts and opinions are my own.